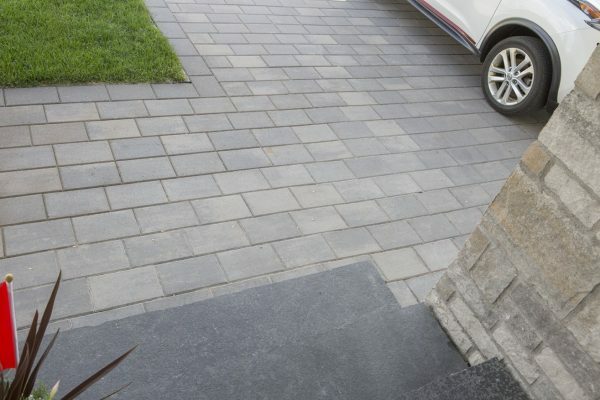 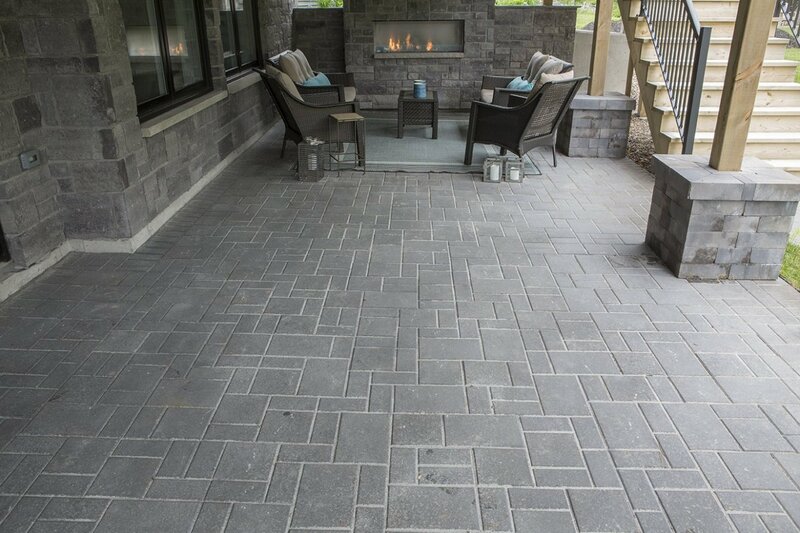 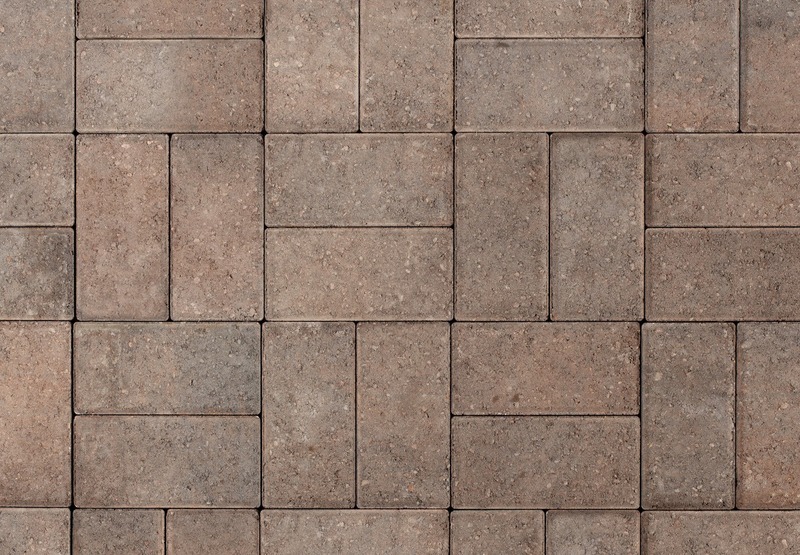 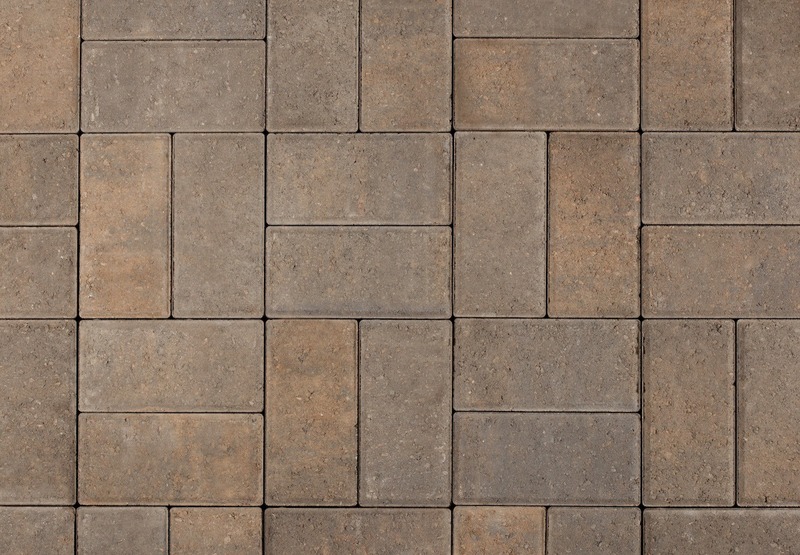 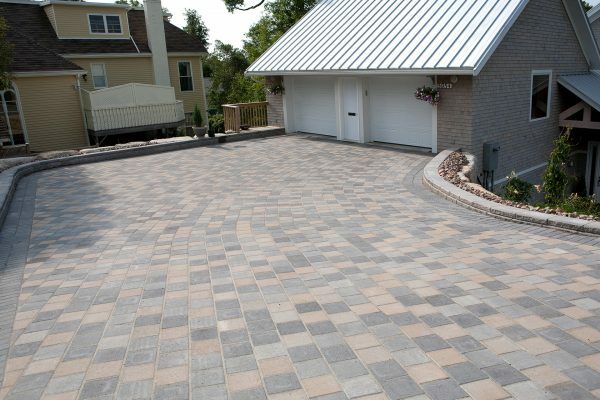 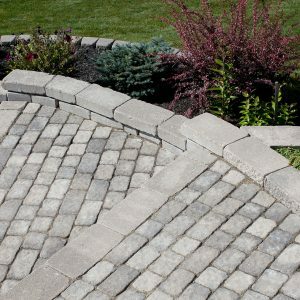 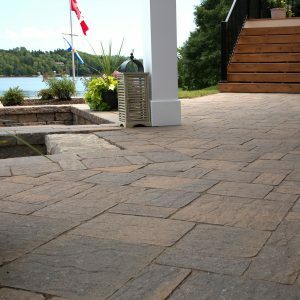 Classic OldStone, TerraStone and PortStone Pavers are straight edged pavers that easily interlock together to create a multitude of patterns – one which will be just right for your outdoor living space. 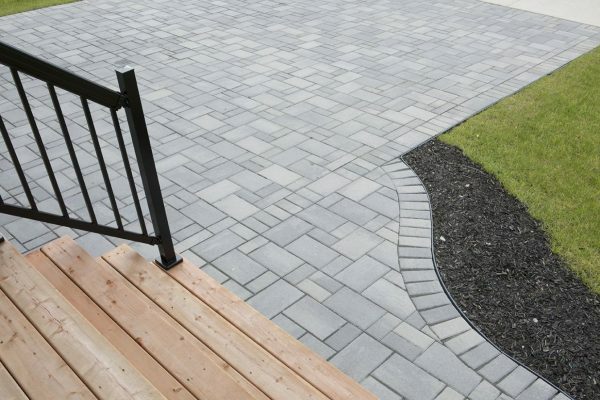 Superior quality paving stones, easy installation and a classic look – they are also an ideal choice for applications with distinctive soldier course borders. 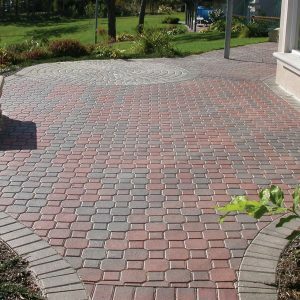 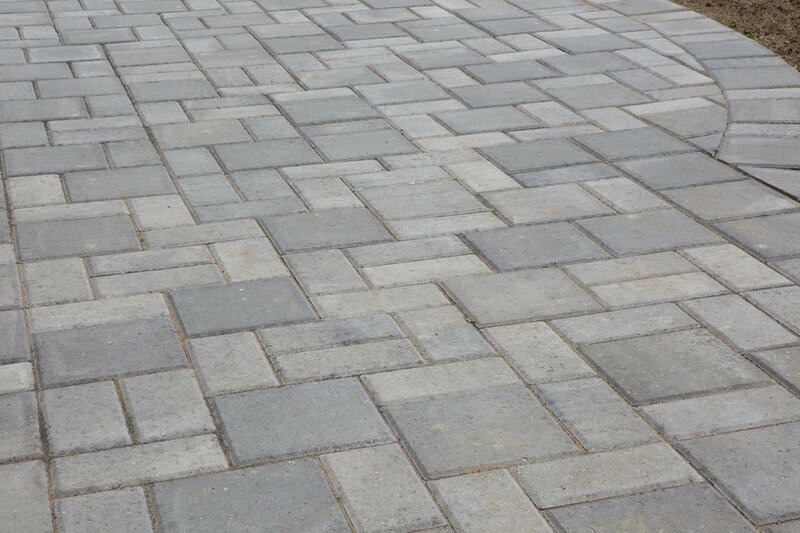 One of our most unique designs, these pavers come in three different shapes and sizes. 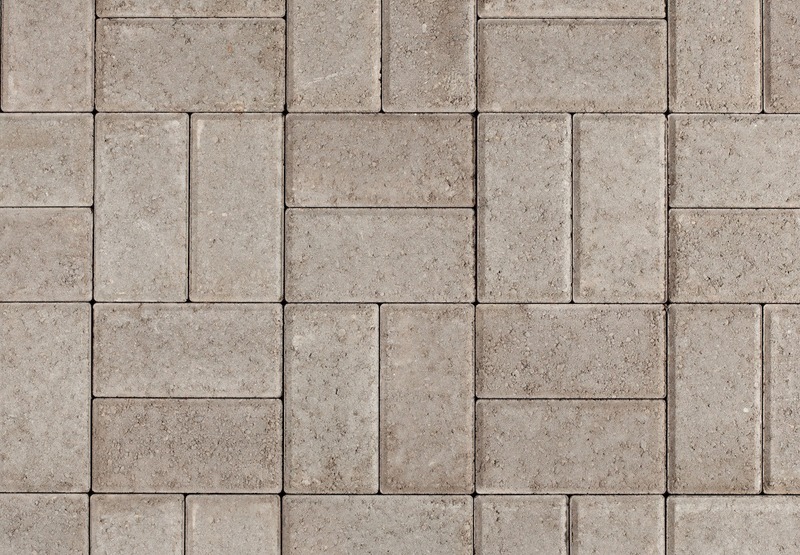 Classic OldStone is a small rectangle, Classic TerraStone is a larger rectangle and Classic PortStone is square. 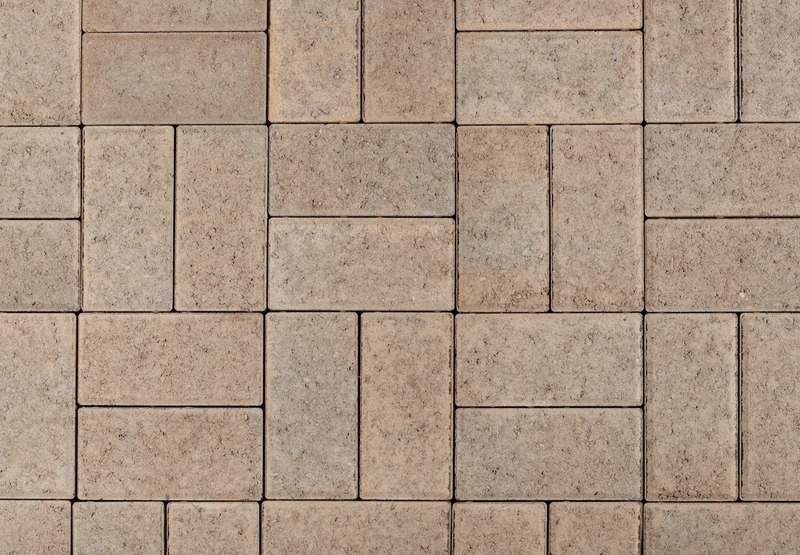 Classic OldStone and Classic TerraStone are also available in an 80 mm thickness by special order. 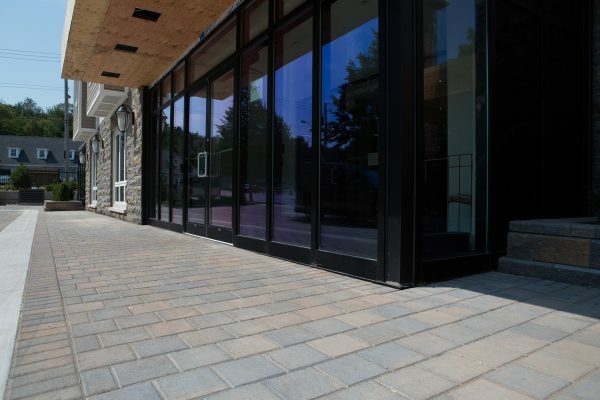 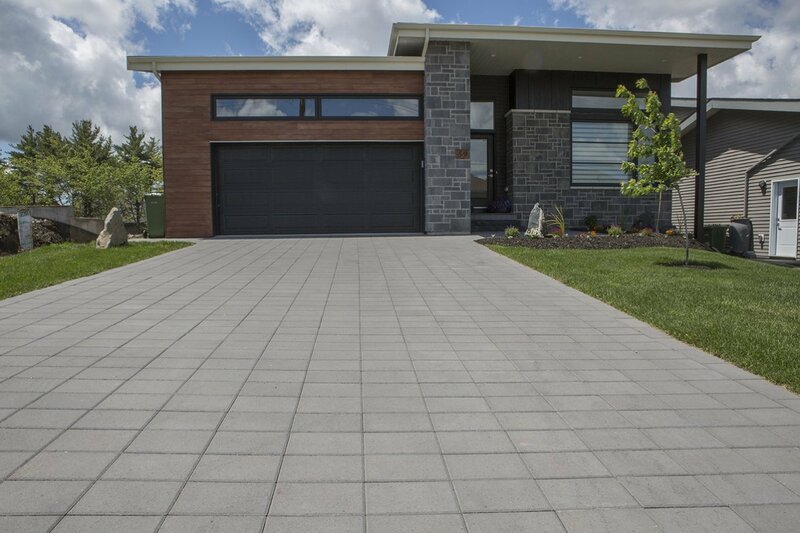 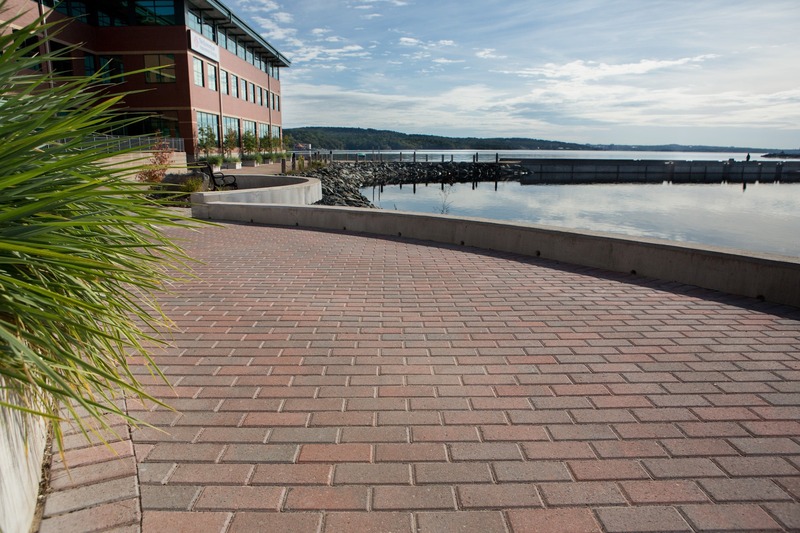 These elegant concrete pavers are available in a range of five earthtones: Natural Charcoal, Chamois Charcoal, Mocha Charcoal, Natural Chamois and Red Charcoal. 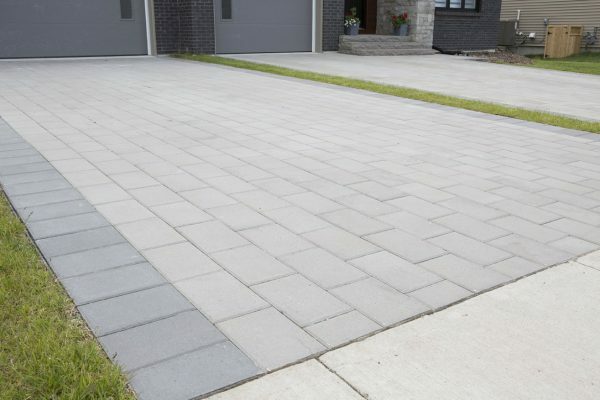 In addition, we offer the neutral Charcoal and Natural tones. 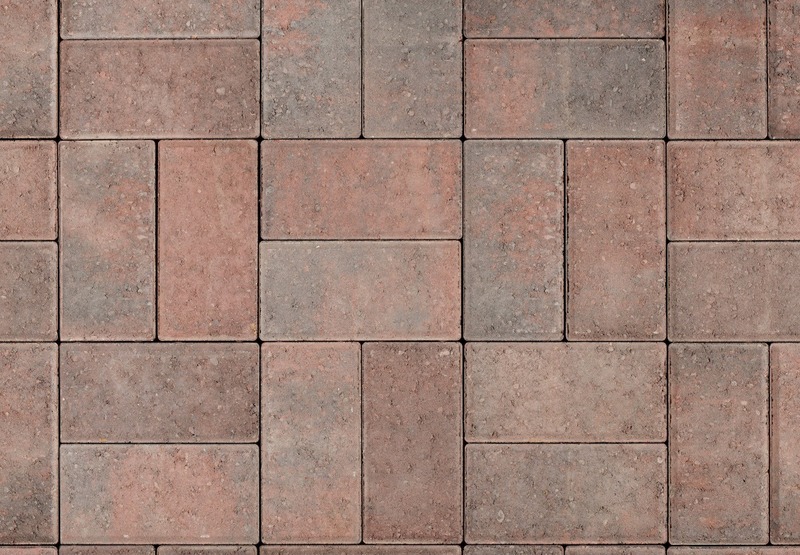 No matter which pavers you select, rest assured that your project will be off to a great start when it is built on a foundation of Shaw Brick style, quality and expertise. Drop into a Shaw Retail Centre or one of our independent dealers to learn more about making your project be the best it can be. 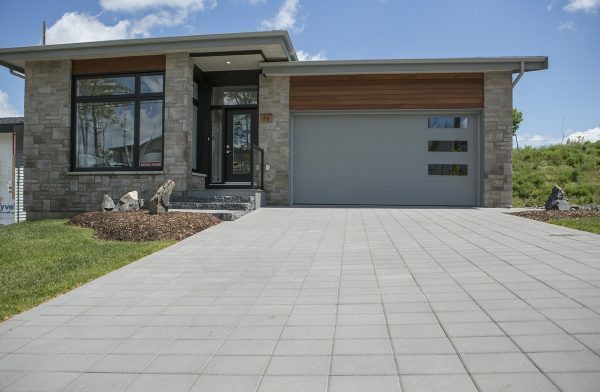 Unit Coverage: .22 sq. 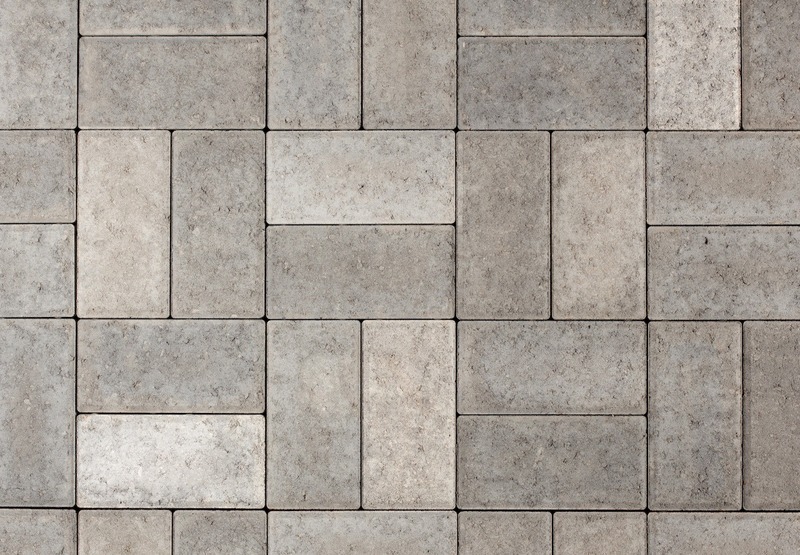 ft.
Unit Coverage: .66 sq. 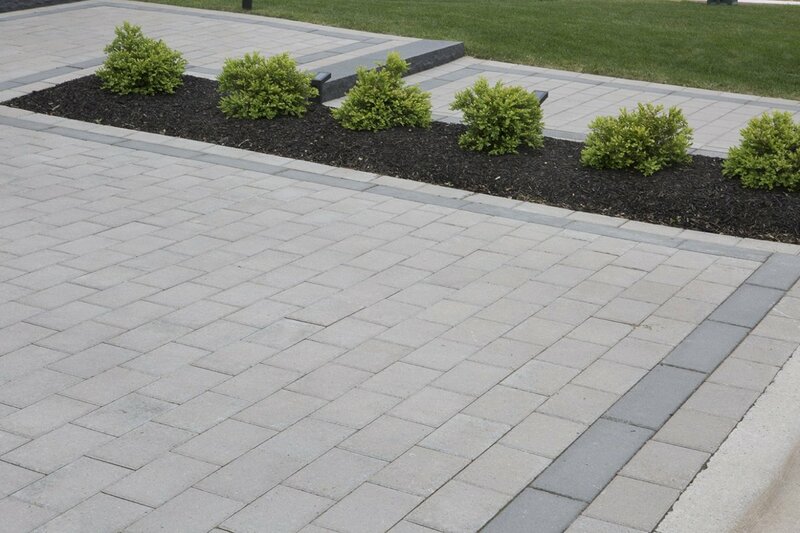 ft.
Unit Coverage: .44 sq. 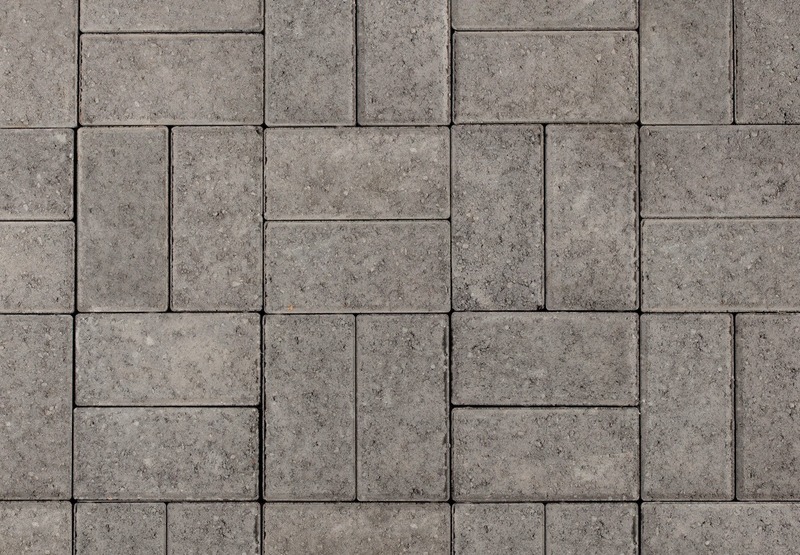 ft.
Classic OldStone and ClassicÂ TerraStone are available in 80mm as a special order item.